We now effectively have the iPad Air 3 and the iPad mini 5. How do they compare to their predecessors? 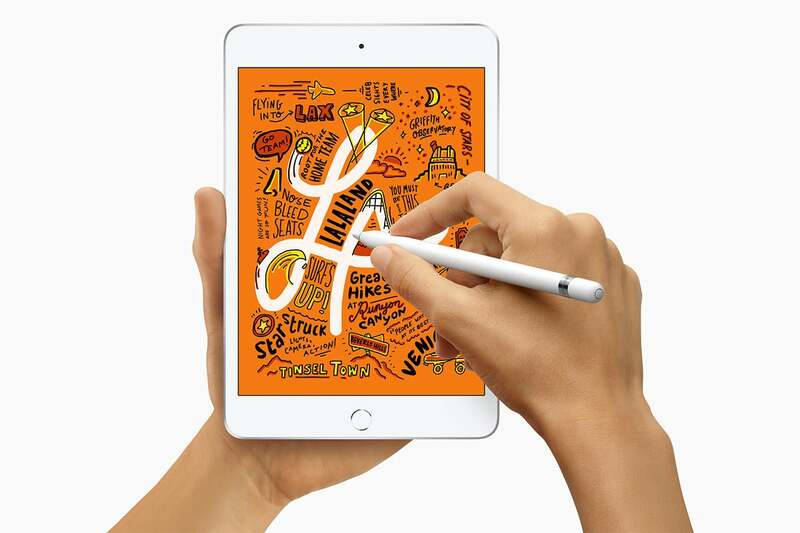 Ahead of its March 25 event, Apple announced updated models of the iPad Air and the iPad mini. A lot has changed in the new models, but a lot also remains the same. In this video, Macworld’s Leif Johnson shows you the differences. Surprise! Apple on Monday announced updated models of the iPad Air and the iPad mini. Some of us gave up on seeing new versions of these models, but suddenly they’re available for purchase. 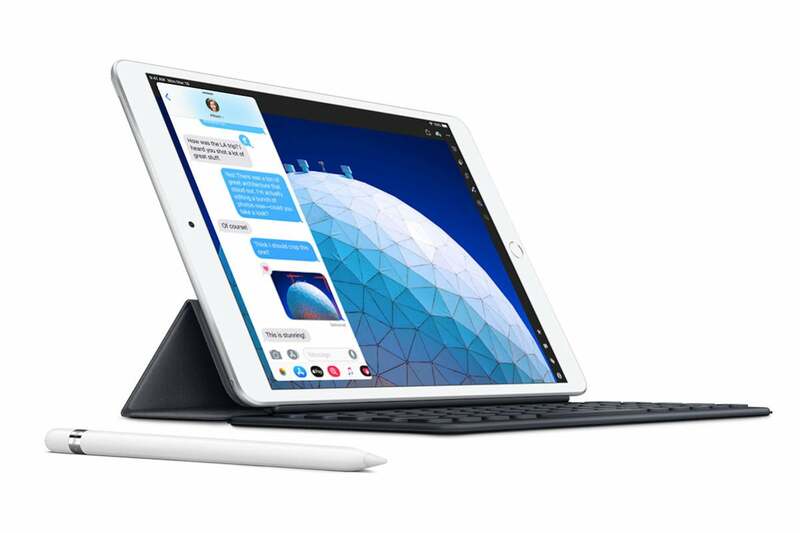 We should have our hands on the new tablets soon, but we wanted to give you a quick rundown on what’s new and what remains the same for both iPads. The display has changed, too, as the resolution is now 2224 by 1668, up from 2048 by 1536. 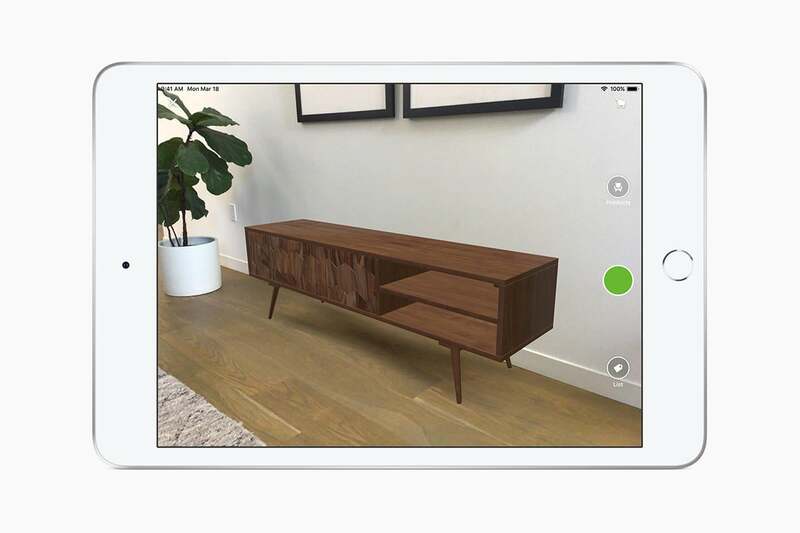 It’s also packed with Apple’s TrueTone technology that adapts to ambient light in order to deliver a more natural viewing experience. That display is also laminated, which effectively means the glass sits on top of the display. When you use an Apple Pencil, it makes for an experience that feels slightly more like writing on paper than what you’ll get with an unlaminated display. Unfortunately, the iPad Air didn't inherit the iPad Pro's ProMotion 120Hz refresh rate, which makes everything from Apple Pencil strokes to scrolling through webpages a bit smoother. As for the display, it may have that TrueTone tech and the wider P3 color gamut, but the 7.9-inch display itself still has a resolution of 2046 by 1536. Like the iPad Air, it also doesn't support ProMotion. I know a lot of you have been looking forward to getting your hands on a new iPad mini in particular, so I look forward to seeing if both of these devices live up to expectations.